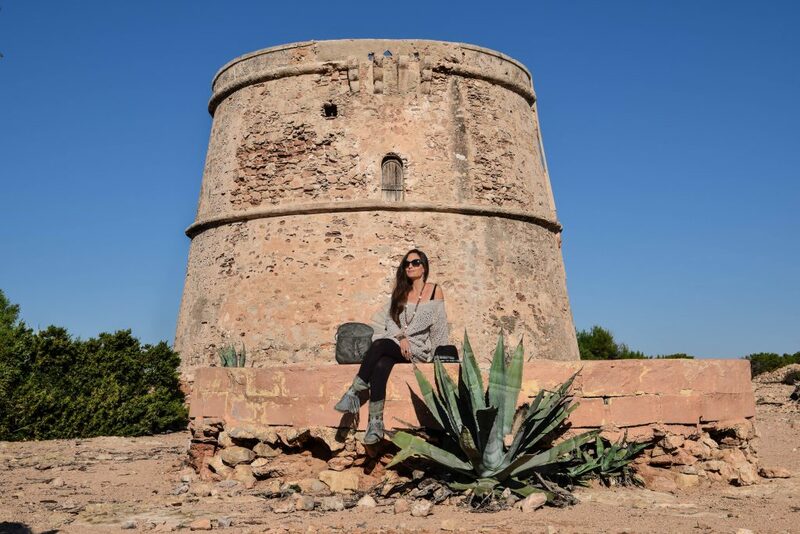 Today I went back for a walk to the Torre d’en Rovira which is located between Cala Comta and Cala Bassa, in the west part of Ibiza. It is one of my typical winter walks because it is very wild and full of charm. 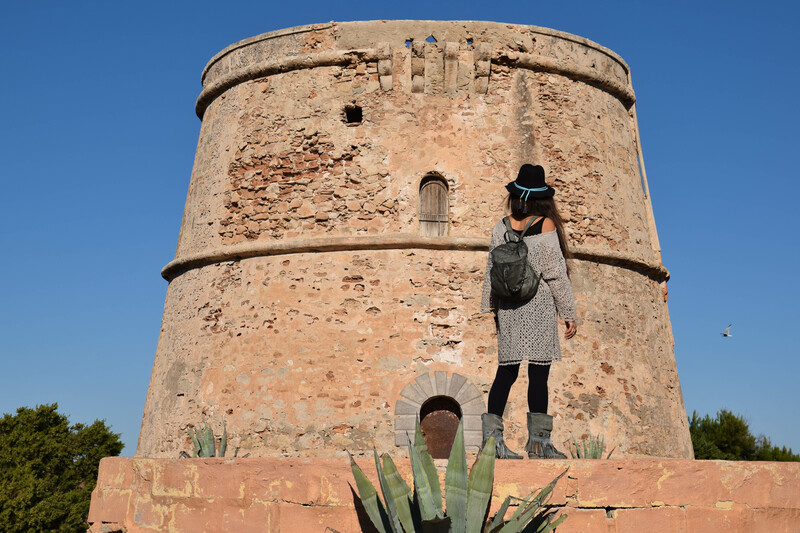 From the tower you can see the bay of San Antonio, the Conejera, las Bledas and the island of Es Bosc surrounded by that wonderful blue of the sea that Ibiza gives us to remind us of how beautiful and perfect nature is. 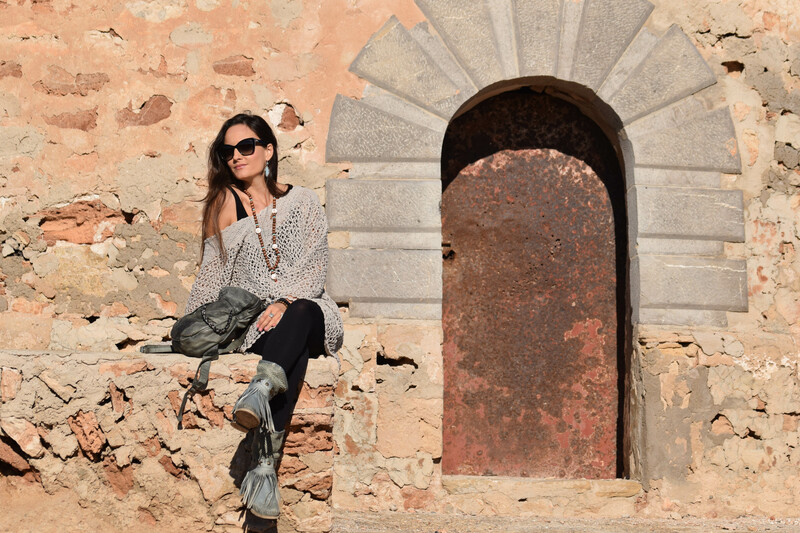 Today I’m wearing a handmade blouse from Amao Ibiza and my new “made in Spain” backpack from Pepe Moll’s Vintage collection. I had already showed you their bag in my previous post and with this backpack I think they will be my must for the winter. Oggi sono tornata a fare una passeggiata alla Torre d’en Rovira che si trova tra Cala Comta e Cala Bassa, nella parte ovest di Ibiza. E’ una delle mie tipiche passeggiate invernali perchè molto selvaggia e piena di fascino. 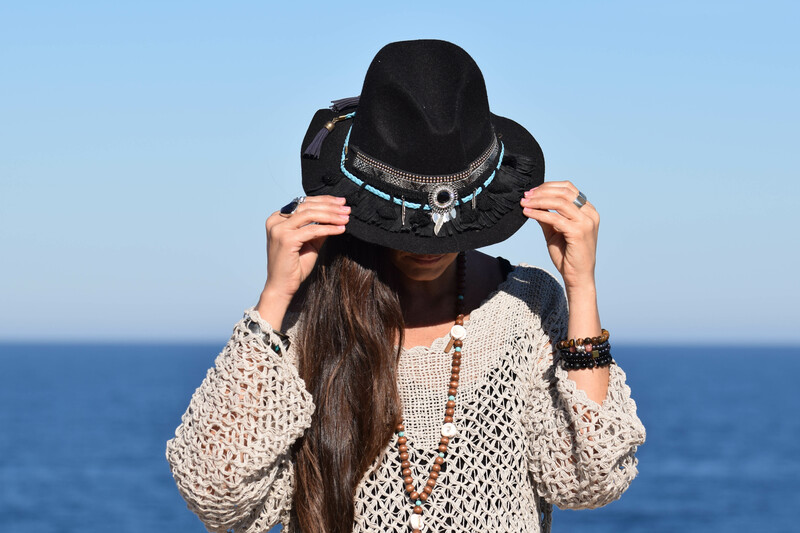 Dalla torre si può vedere la baia di San Antonio, la Conejera, las Bledas e l’ isola di Es Bosc contornate da quel meraviglioso azzurro del mare che Ibiza ci regala per ricordarci di quanto la natura è bella e perfetta. Oggi indosso una blusa fatta a mano di Amao Ibiza e il mio nuovo zainetto “made in Spain” della collezione Vintage di Pepe Moll. Vi avevo già fatto vedere una loro borsa in un mio post precedente e con questo zainetto credo saranno i miei must per l’ inverno. 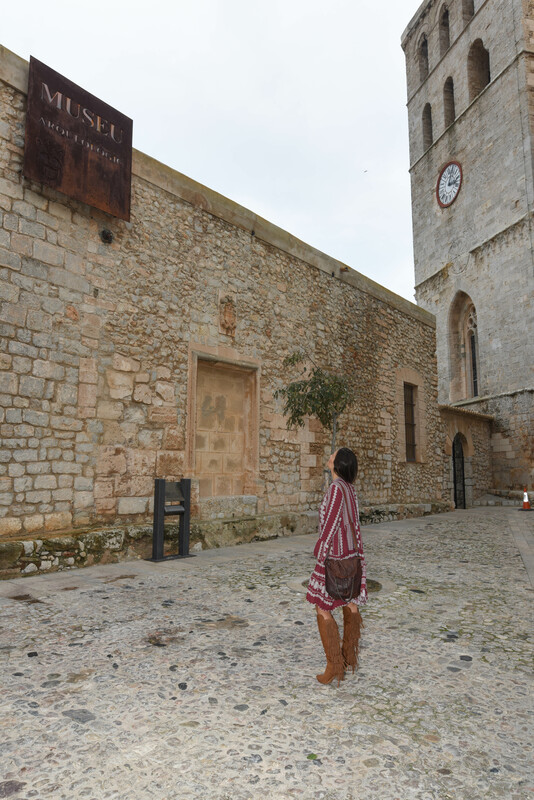 Walking around Dalt Vila on a November day I wanted to wear my new bohochic bag from Pepe Moll’s Vintage collection with a very 70s and romantic style. 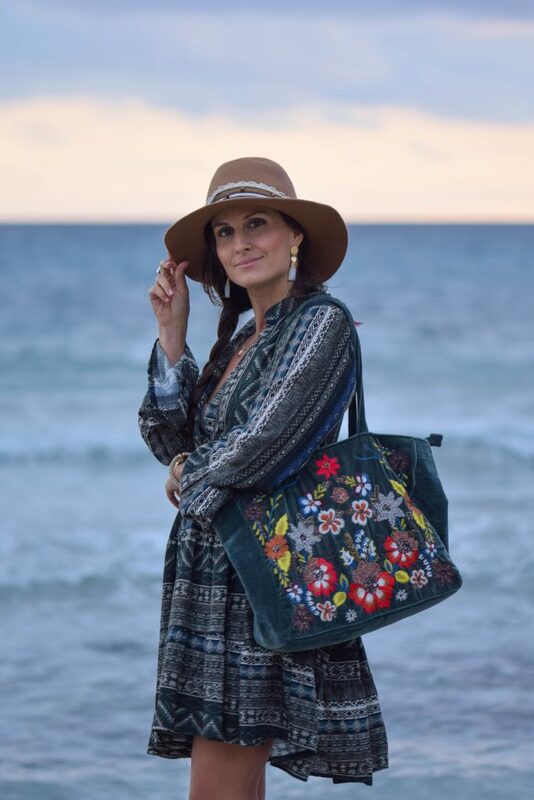 The bags of Pepe Moll are all made in Spain and they are an artisanal handmade product manufactured and treated individually by means of a special washing that gives it the exclusive appearance it presents. This is why there are no two bags equal, because each one shows different and unique details. 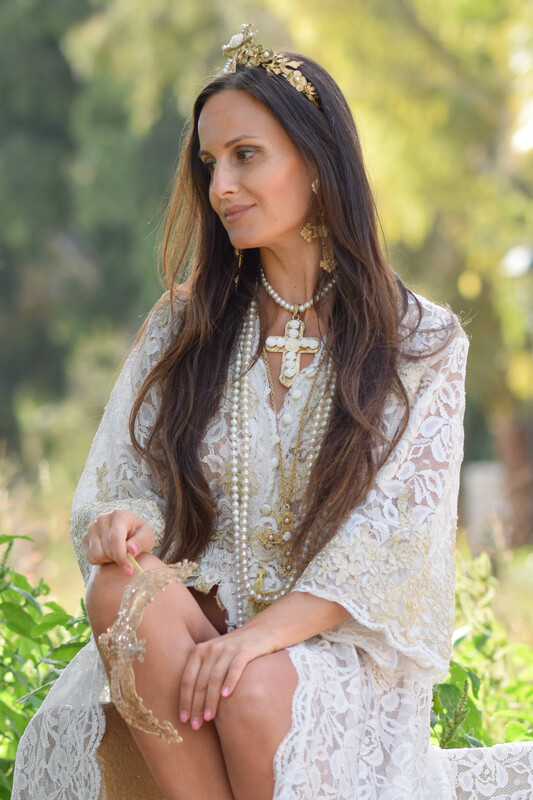 I like to wear unique pieces in my everyday look and above all with brands that thanks to their creativity create new trends where quality is the most important. 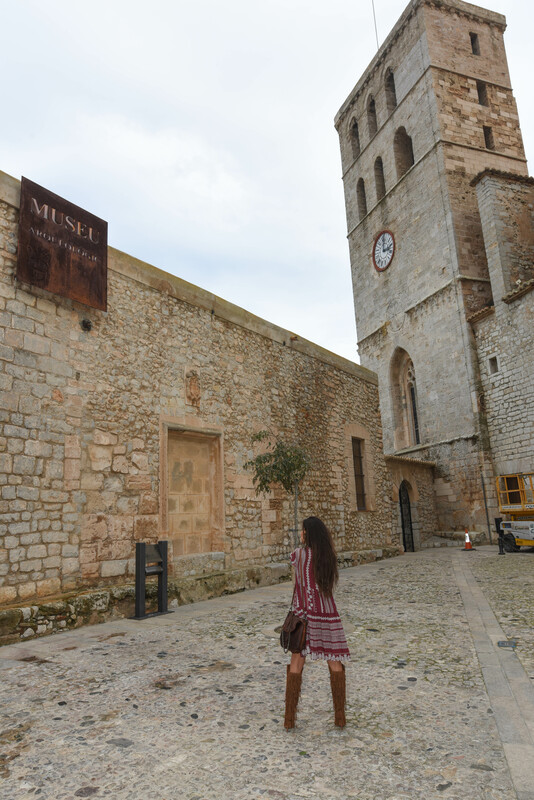 I was walking through the upper part of Dalt Vila where there is the Cathedral of Santa Maria de la Nieves and the first archaeological museum on the island. You already know I love the ancient sites that emanate this magical atmosphere. 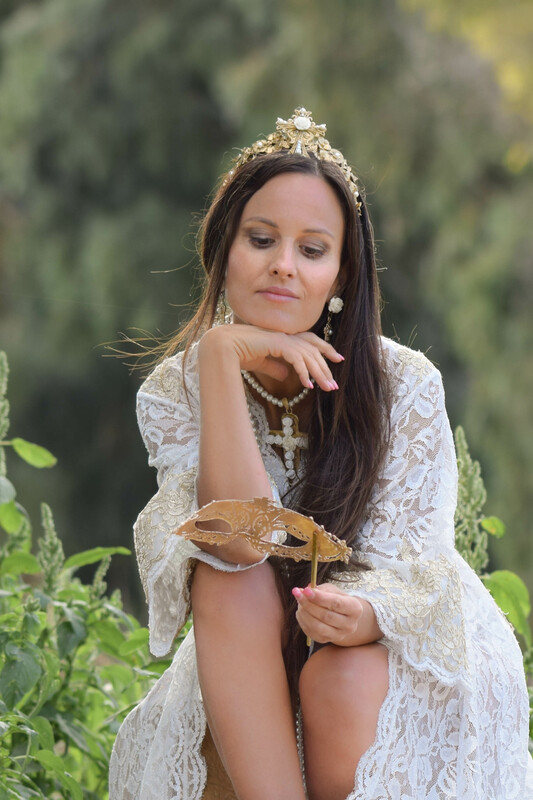 I hope you like the photos and I advise you to look at the website of Pepe Moll because they have many models that you will love. 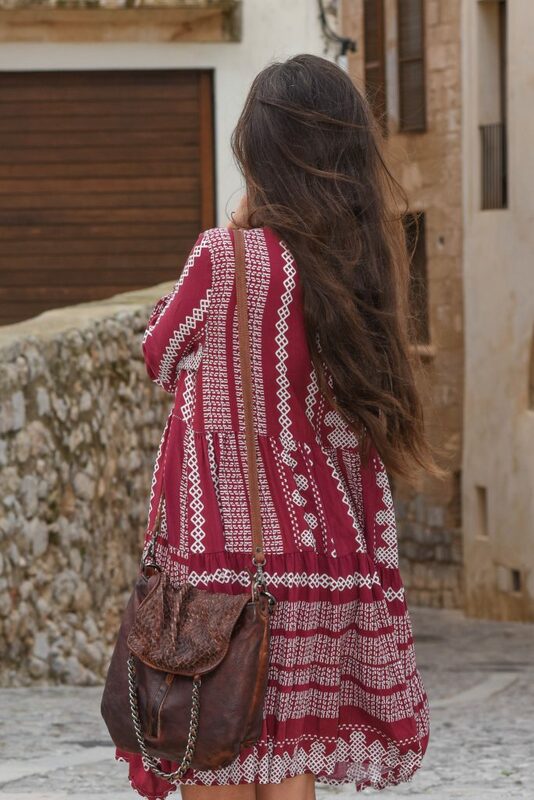 Paseando por Dalt Vila en un día de noviembre quise lucir mi nuevo bolso bohochic de la Colección Vintage de Pepe Moll con un estilo muy 70s y romántico. 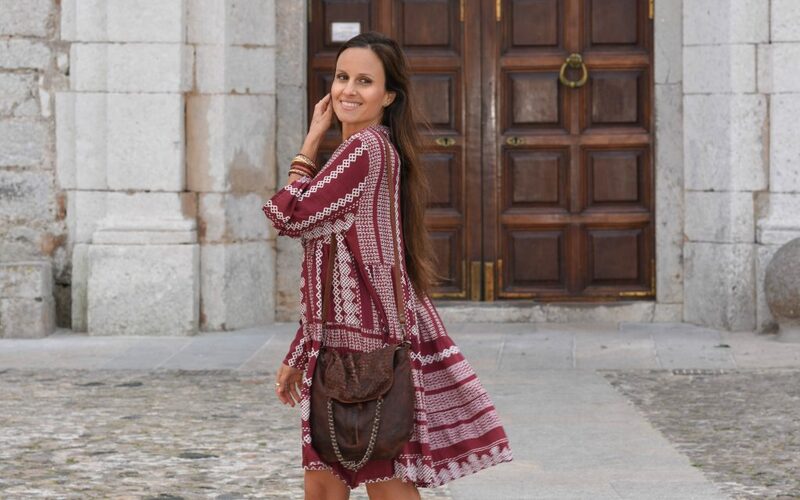 Los bolsos de Pepe Moll son todos made in Spain, un producto artesanal fabricado a mano y tratado individualmente mediante un lavado especial que le da el aspecto exclusivo que presenta. Es por esto que no hay dos bolsos iguales, pues cada uno muestra detalles diferentes y únicos. 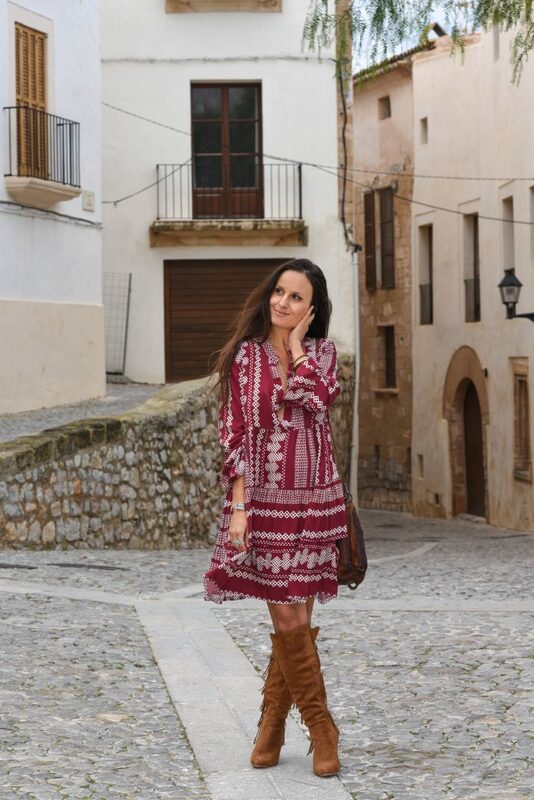 Me gusta poder lucir piezas únicas en mi look de cada dia y sobretodo con firmas que gracias a su creatividad crean nuevas tendencias en el sector y donde la calidad es lo mas importante. 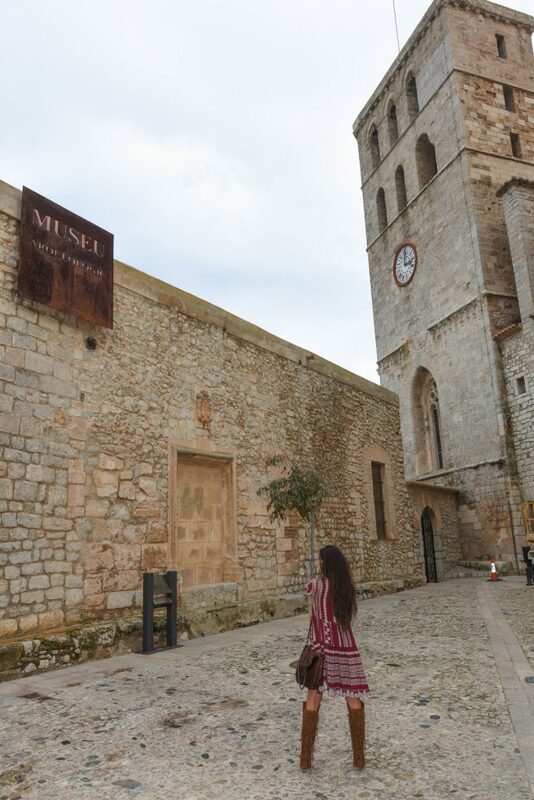 Estuve paseando por la parte alta de Dalt Vila donde hay la catedral de Santa Maria de la Nieves y el primer museo arqueológico de la isla. Ya sabéis que me encantan los sitios antiguos que emanan esta atmósfera mágica. Espero os gusten las fotos y os aconsejo de mirar la web de Pepe Moll porque tienen muchos modelos que os van encantar. è solo un film in bianco e nero visto alla TV. qualche nuvola dal cielo che si butta giù. stanche parabole di vecchi gabbiani.